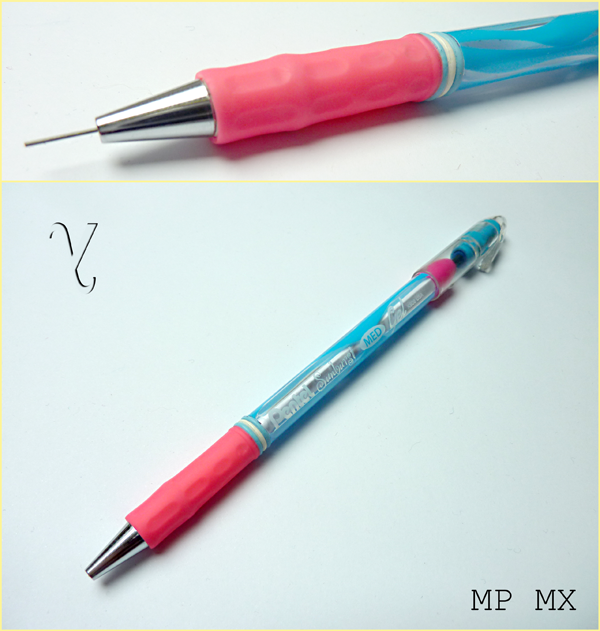 Here is my first version of the RSVP MX Mechanical Pencil. I’ve used a Pilot Feed pen as MP system. The system only fits into Sunburst barrel. Share the post "RSVP MX Mechanical Pencil V1 (MX MP)"